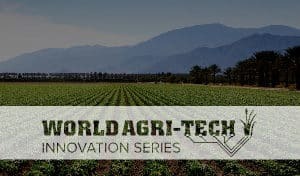 Future Food-Tech New York spoke to Uwe Voss, Chief Operating Officer at HelloFresh on the company’s future growth, its mission to reduce food and packaging waste and advancing dietary and nutrition needs for consumers around the world. 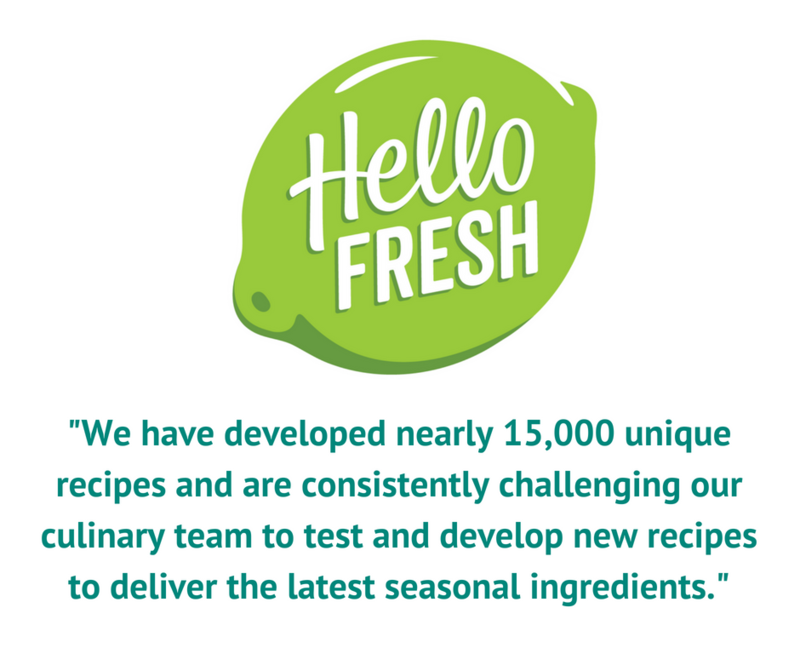 What have been the biggest learnings for HelloFresh since you launched as a start-up? What key milestones or achievements are you especially proud of? 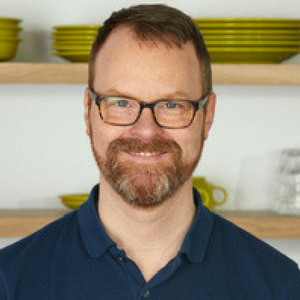 HelloFresh started in 2011 and today operates an online direct to consumer meal kit business across ten countries and three continents. When you understand how complex this business is, the scale we have been able to achieve in seven years is something to be especially proud of. We hold the market leader position in nine of the ten countries that we operate in. The company runs ten global distribution cen ters and manages thousands of food vendors, plus packaging partners. 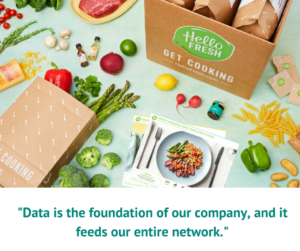 Unlike larger CPG companies, HelloFresh collects massive amounts of customer and supply chain data each week, and even more unique is how quickly we analyze it to make decisions. By collecting more than 60,000 customer data points per week, we are able to adapt and evolve our product offerings based on customer feedback. Over time, we have developed nearly 15,000 unique recipes and are consistently challenging our culinary team to test and develop new recipes to deliver on the latest seasonal ingredients. We are now leveraging our scale and brand equity to deliver on a mission to make fresh food accessible to everyone. Speaking just in the U.S. alone, we recently acquired Green Chef, broadening access to organic ingredients and specialty dietary plans, and gained two food manufacturing facilities. 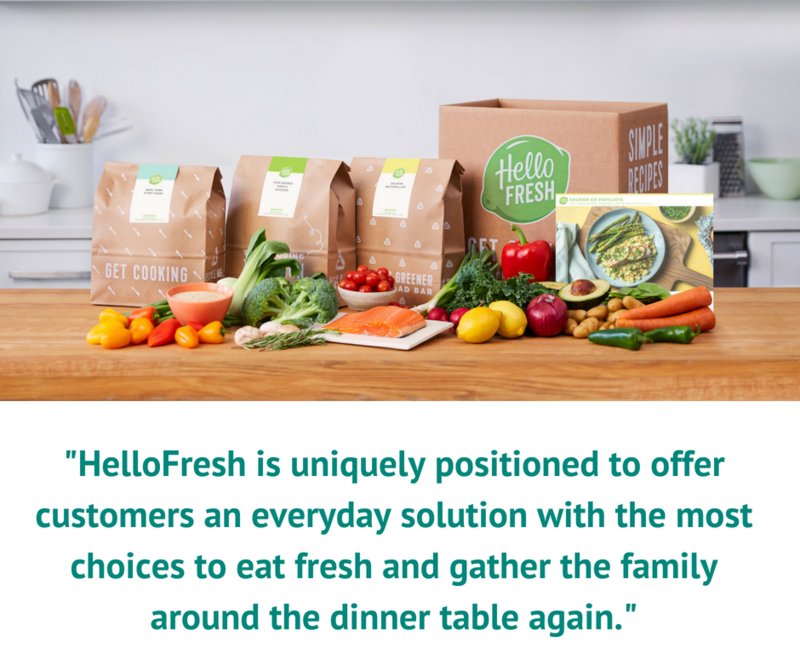 We also just delivered on the largest retail product rollout to date, making HelloFresh an even easier everyday solution for dinner and lunch. How is HelloFresh using technology to achieve greater efficiency in its supply chain, and reduce food and packaging waste? 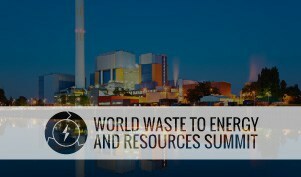 Eliminating food waste is central to our mission as a business. 40% of food goes uneaten in the U.S. and Americans throw away $165 billion in wasted food every year, according to Harvard Law School’s Food Law and Policy Clinic and the Natural Resources Defense Council. The very nature of our business, with pre-portioned ingredients tied to easy to follow recipes, significantly reduces food waste at the consumer’s home. Our lean direct to consumer supply chain eliminates food waste since our showroom is digital. 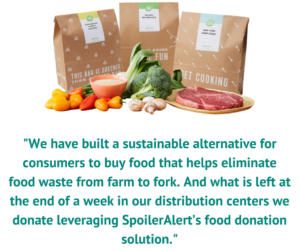 We have built a sustainable alternative for consumers to buy food that helps eliminate food waste from farm to fork. And what is left at the end of a week in our distribution centers we donate leveraging SpoilerAlert’s food donation solution. 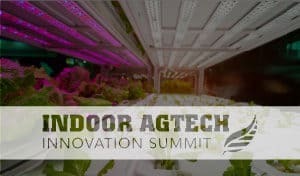 But the business model does come with a great responsibility to deliver fresh food safely and reliably to the consumer’s door step and packaging is a key element to ensure that. Every HelloFresh box is unique and so we first and foremost optimize our packaging to preserve freshness for all of our customers. Within those constraints, however, we aim to reduce, reuse and recycle as much of our packaging as possible and we made great strides on this topic in recent years. For instance, we significantly reduced our packaging footprint, our boxes are made from FSC-certified wood fiber and we have introduced several fully recyclable box liner solutions. Our consumers can enjoy our product offerings with the added peace of mind of having made a highly sustainable purchase comprised of exceptionally fresh, high-quality ingredients. 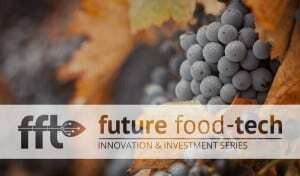 What other technologies is HelloFresh using to shape the future growth of its business? How have they helped you to expand internationally? Being data-driven is in our DNA. 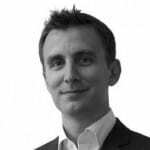 We have spent the last few years building an unrivalled wealth of know-how from millions of customer interactions. Hence, the area that will shape our business most in the future is how we leverage data science and advanced analytics. Knowing the needs of our customers and translating this experience into recipe design, as well as ingredients and logistics, is critical. Most companies have an exorbitant amount of customer data, but they run into challenges because they do not know how to effectively use it to help acquire or retain customers. At HelloFresh, we are focused on leveraging data to personalize our customer’s experience and optimize our fulfilment and operations. The ultimate secret sauce is to combine culinary creativity and deep operational expertise with data excellence to deliver an outstanding customer experience that is hard to copy. Applying this mindset has helped us to successfully launch our business in ten markets so far. How do you determine the different needs of your customers and plan menus that can respond to their varied dietary and nutrition needs and preferences? How does that compete with in-store meal kit offerings by retailers? How we determine the different needs of our customers is simple. Our customers tell us what they want and we listen to their feedback. Data is the foundation of our company, and it feeds our entire network — from product marketing and supply chain logistics to creating thousands of delicious recipes and ensuring a superior customer experience. The data gets turned into algorithms that are constantly improving – this feedback loop allows us to learn from new data and helps our culinary team create more menu options and recipes tailored for our customers. Our recent acquisition of Green Chef enables us to offer organic, gluten-free or vegan menus, while our recent retail launch make our products available in an additional fresh food channel. Both of these are additional examples on how we act on the feedback we receive from customers. How can meal kits help bring more innovative foods to consumers? 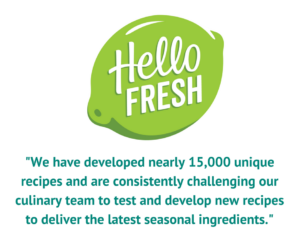 What do you see as the most exciting ingredient and product innovations that HelloFresh could incorporate into its offering? We closely monitor the development of innovative ingredients (e.g., alternative proteins) in the market, but what is more important to us is accessibility to fresh food. What we eat is an incredibly personal decision we make every day, and we want HelloFresh to be the brand everyone can count on and have easy access to, regardless of where you live and who you are. 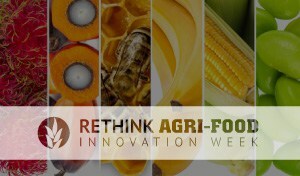 We will deliver on some really cool meal innovations this year and partnerships tied to that mission. Our big bets are on introducing new products that will expand access to our menu offerings, growing revenues via alternative distribution channels, and expanding geographically into new markets. Getting people cooking is important to health and well-being and eating fresh is the best way to achieve both. Our product innovations will continue to deliver on opening up access to fresh, delicious food, while also finding ways to further customize and personalize our brand to each individual consumer’s need. 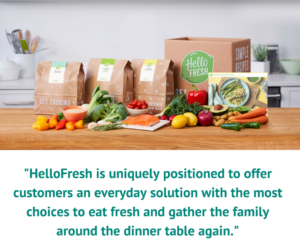 HelloFresh is uniquely positioned to offer customers an everyday solution with the most choices to eat fresh and gather the family around the dinner table again. As one of the esteemed panelists who spoke about distribution and rethinking the global supply chain, can you share a few of your takeaways from the discussion? Our food system today generates 40% of food waste on the one hand, while access to fresh and healthy food is still a problem for many. We also continue to lose more and more the ritual of gathering family around the dinner table, which for me is such an important piece of family life. So, the key take-away of the conference for me was that we need new solutions in our food system to reduce waste and increase access to fresh food. 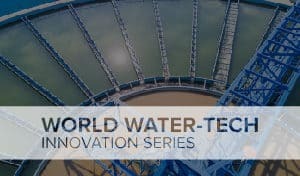 The conference showcased a variety of innovative approaches and trends that have the potential to provide practical solutions to achieve that in the future, and we hope to continue to make meaningful contributions to address this need ourselves.